iHeartRadio, Uber and Ticketmaster will also partner up with Bixby to make smarter services. 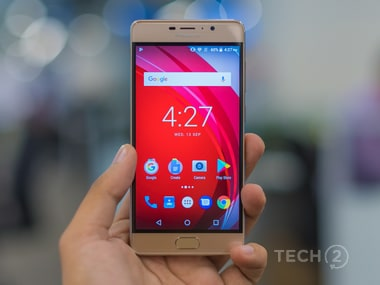 This is a comprehensive review of the Panasonic Eluga A3 Pro after I used it as my primary phone for 10 days. 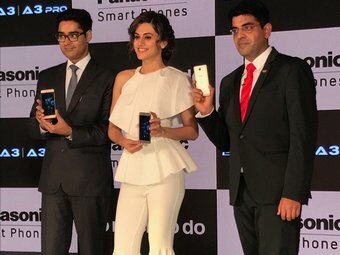 Panasonic on 9 August, 2017 launched the Eluga A3 and A3 Pro, in a launch event in New Delhi at a prices of Rs 11,290 and Rs 12,790 respectively. A firmware update blocks the ability to remap the Bixby button on the Samsung Galaxy S8. Prior to the update, the button could be remapped to launch Google Assistant. Samsung will not launch the Galaxy S8 and S8+ with Bixby due to certain performance issues discovered in the past few weeks. 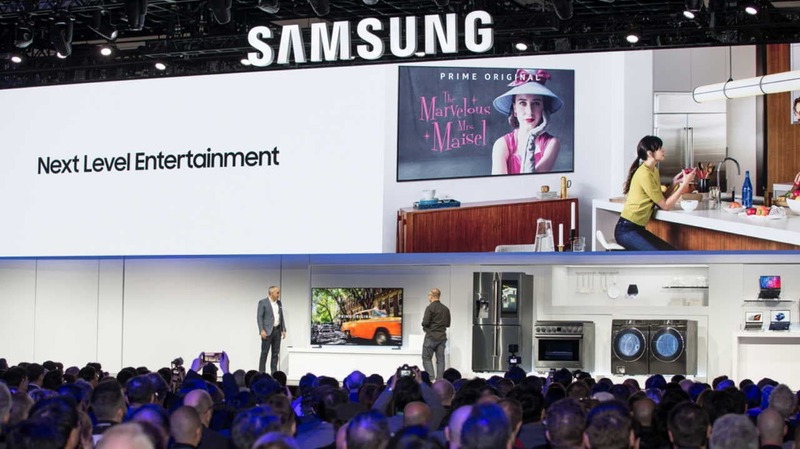 Samsung is expected to launch its new flagship smartphone soon and the rumour mill has been churning out a number of speculations. The latest one suggests that the upcoming handset might come with a special hardware key that will open up its all new AI assistant.